I can’t believe the holidays are already here! 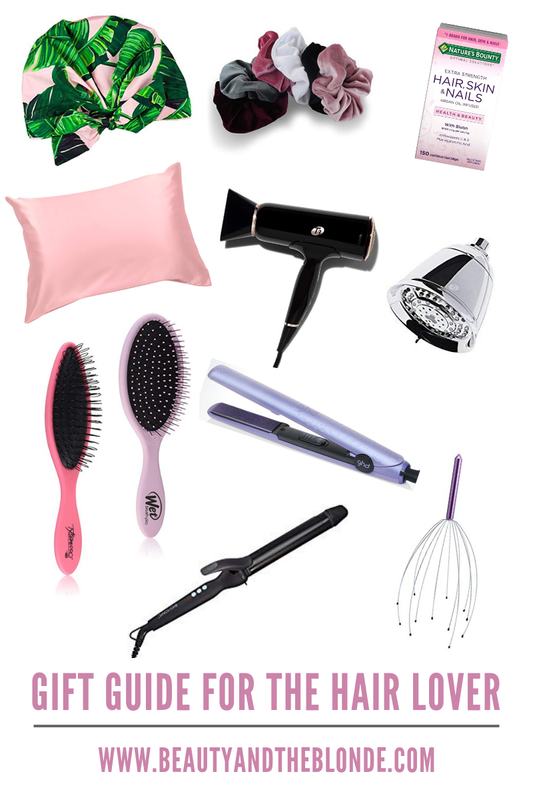 I’ve put together the perfect gift guide for the hair lover. I love these gifts because they’re perfect for the beauty lover & all so useful! Enjoy! Click here to purchase from Amazon now! 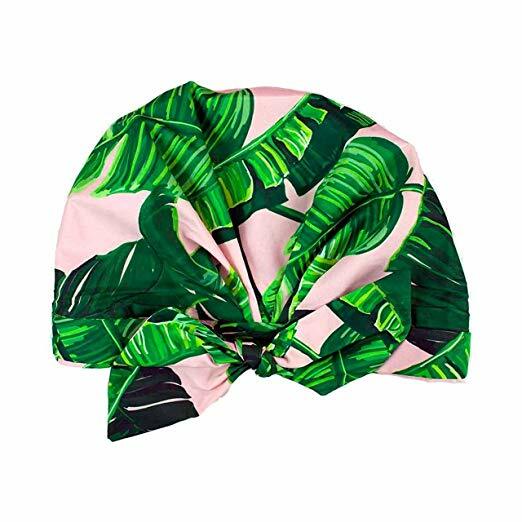 This shower cap is mold resistant, waterproof, super comfy & not to mention so cute! I use my shower cap 5 days a week and love having a shower cap that is fashionable and reusable. It also comes in a couple different colors/styles! Hair, Skin & Nail Vitamins with Biotin! The perfect stocking stuffer! These vitamins have vitamins, minerals, antioxidants and other nutrients for healthy hair, skin and nails. The vitamin C is a great collagen booster and biotin is so good for the health of your hair!! 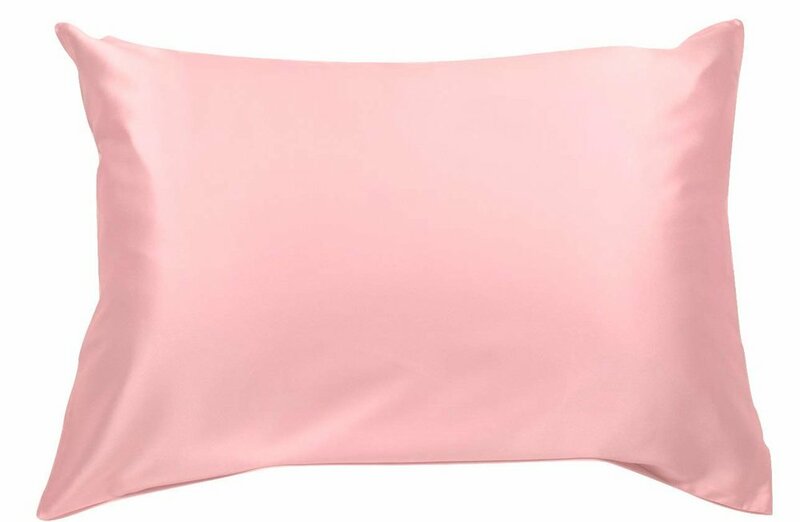 Silk pillow cases are a MUST for damaged hair, extensions, good skin and healthy hair! Silk reduces the friction between the hair and the pillowcase - causing less breakage and helps blowouts last longer! Silk has natural proteins help hair stay moisturized and frizz-free. It also never absorbs facial cream. This one also comes in a ton of different color options! Velvet Scrunchies are so trendy right now! They are more healthy than elastic hair ties, and you can create a more put together pony. These make the perfect inexpensive stocking stuffer. Click the image to purchase the wet brush or extension brush of your choice! Wet brushes are a must have for tangles, and prevents damage to hair! And if you have extensions- these extension brushes are AMAZING. A shower filter is a MUST have for blondes, and healthy hair! Chlorine from hard water is one of the causes of brassy, dry and damaged hair. This filter can remove up to 95% of chlorine from shower water which improves hair health and beauty, increases color retention and vibrancy, helps skin retain more moisture and look healthier, and makes skin noticeably softer and smoother. GHD is always my go to for flat irons! I’ve had the one I use at home for a couple years now and it still works great! I love this flat iron because it leaves the hair silky, doesn’t snag, and the rounded edges are perfect for flat iron curls! Another cute stocking stuffer idea. These head massagers are the perfect alternative to that amazing scalp massage you get at the salon. Trust me.